This past saturday, my honey and I had the pleasure of attending a celebration unlike any we had surely attended.. It was full of colors, traditions, meaning, family and most important LOVE! My boyfriend and I met Anita (the beautiful bride to be, below in our pictures) during nursing school.. we were literally the three stooges! This is why it was such an honor and meant so much for us to be able to experience such an amazing day for her and her fiancé! It was a beautiful day and the celebration spirit was definitely in the air. It was not only exciting for us to be able to attend but also to learn about their different traditions and beliefs. If this was only the engagement ceremony, I cannot wait to attend their wedding day! Im sure it will be more than beautiful! Here are some pictures we took of our friends day! Enjoy. 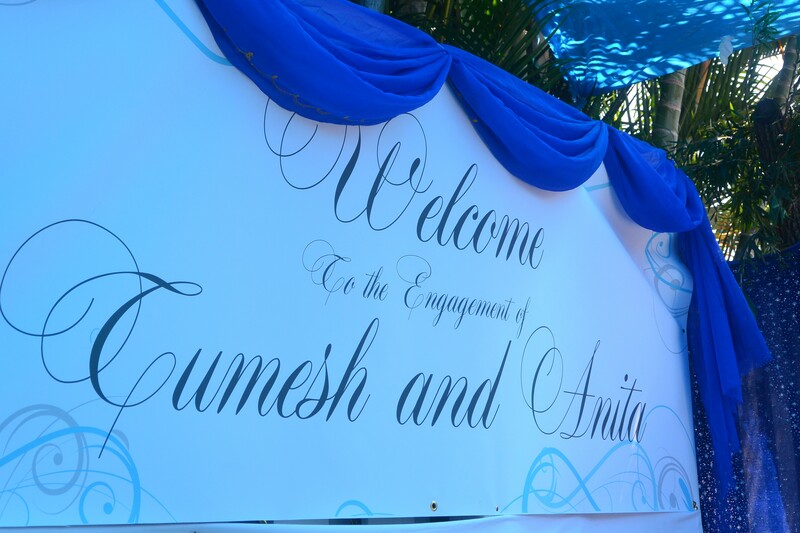 Anita and Tumesh, may this be the beginning of a beautiful and loving relationship! We we wish you all the blessings in the world! 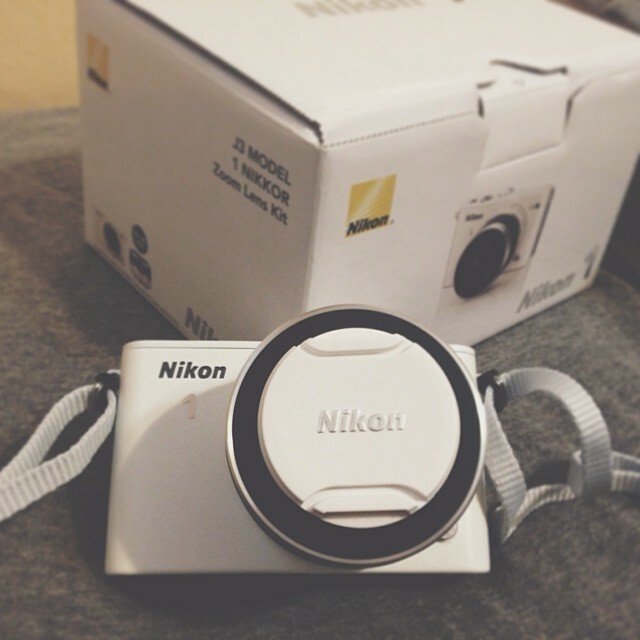 Meet my friend..Her name is Nikon. Our job is to share what we see, experience, see, feel and do with all of you! Nice to meet you!